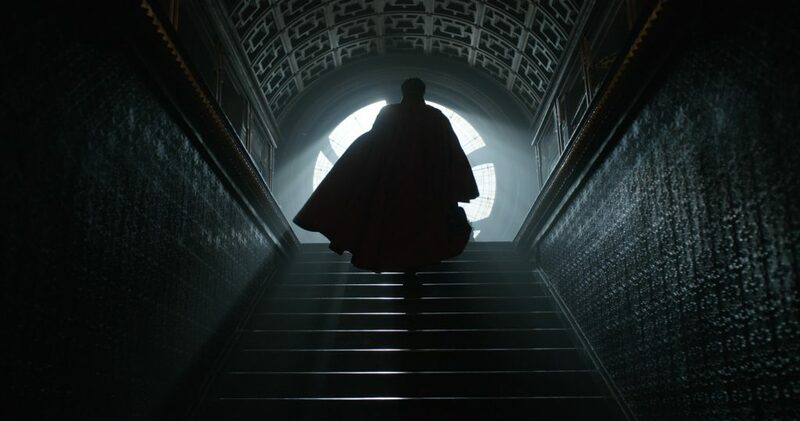 Marvel’s Doctor Strange: In Theaters November 4th! The cast of Marvel’s Doctor Strange appeared at the San Diego Comic-Con recently, and to celebrate they’ve released a brand new trailer and poster. My husband is much more into comic book movies than I am, but I have to say this one looks pretty interesting. I have recently started making exceptions for comic book movies, like Guardians of the Galaxy (which I loved!). Um, did you watch it? It looks kind of freakin’ amazing. One could almost say its…Marvel-ous. See what I did there? The special effects on this look totally incredible. I think this is going to be a must-see in theaters. And of course, if you love Benedict Cumberbatch, this is a movie you won’t want to miss! 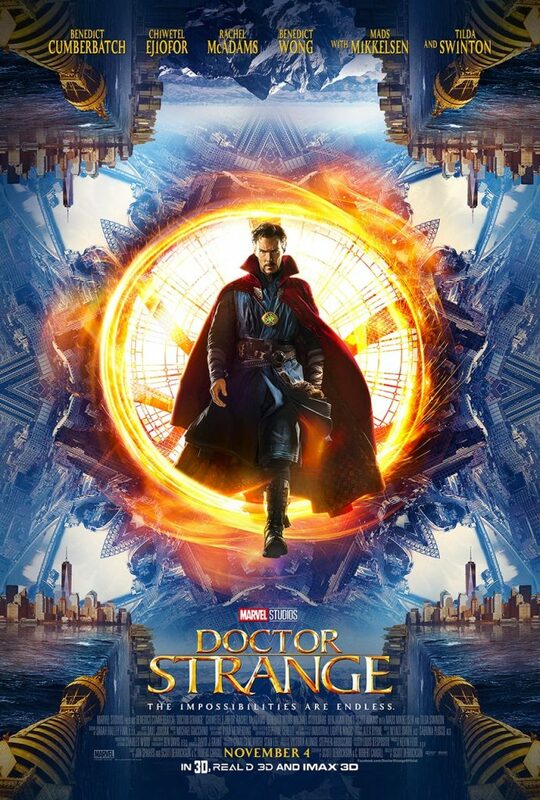 Marvel’s Doctor Strange is the story of a talented but egotistical neurosurgeon named Dr. Stephen Strange who is involved in an accident that produces injuries rendering him ineffective as a surgeon. He learns the secrets of a hidden world of alternate dimensions in search of a miraculous cure. He must use his newly learned abilities to travel between dimensions and of course, protect the universe as we know it. Cast members include Benedict Cumberbatch (of course), Benedict Wong, Eggs Benedict (just kidding), Chiwetel Ejiofor, Mads Mikkelsen, Rachel McAdams, Scott Adkins, Tilda Swinton and Michael Stuhlbarg. Do you have Marvel fans in your house? Will you be seeing Doctor Strange?